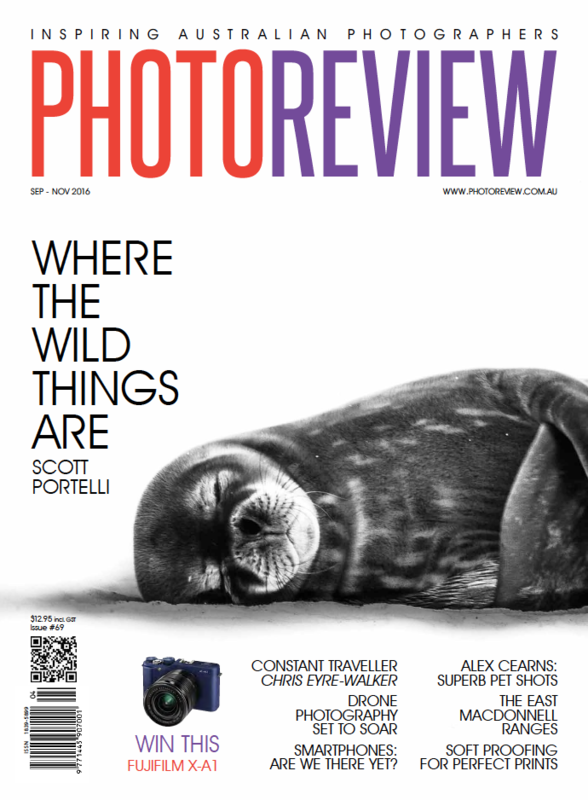 Today I’d like to share my latest feature in issue 69 (Sep-Nov 2016) of australian photography magazine Photo Review. You can now buy the magazine in newsagencies all around Australia or subscribe to it online to download the digital version. In the feature I talk about my past and how I came to photography as well as my workflow as a photographer and how I manage my images once I import them from my camera. A special thanks to Don Norris from Photo Review for putting together the interview as well as Olympus AU for the continued support. Thanks!